2017 is shaping up to be a special year for Korean Cinema. 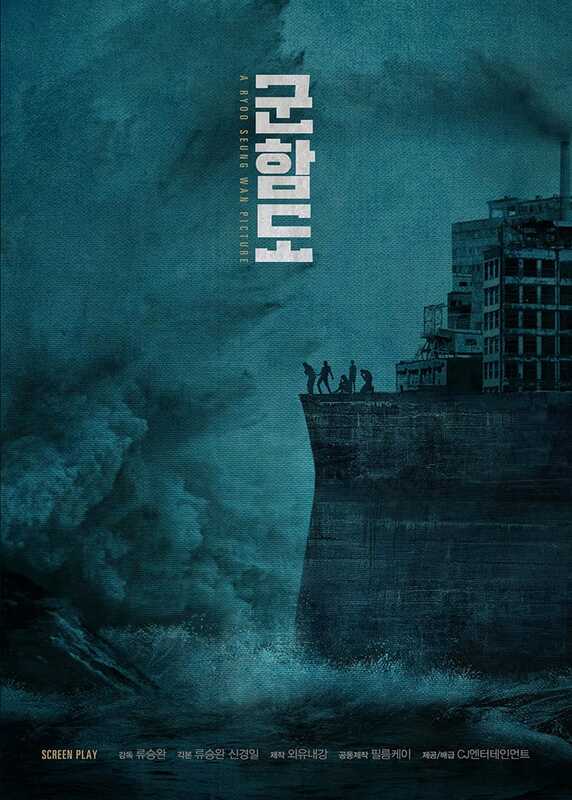 Featuring films from directors Ryoo Seung-Wan (Veteran), Won Shin-yeon (The Suspect) and films from Choi Min-Sik (Oldboy, I Saw The Devil), Song Kang-ho (Age of Shadows) , Lee Byung-hun and Ha Jung-Woo. 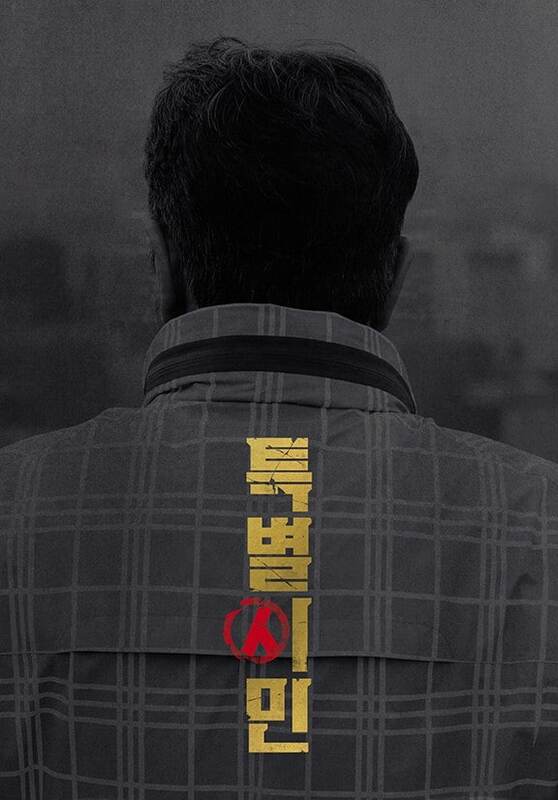 Follows the political life of a Seoul mayor (played by Choi Min-sik). The mayor has already served two terms and runs for a third time. The fiancee of a financial magnate is murdered and the daughter of the financial magnate becomes the prime suspect. Warrant Officer Kang Jong-duk (played by Song Kang-ho) is an investigator at the Ministry of National Defense. 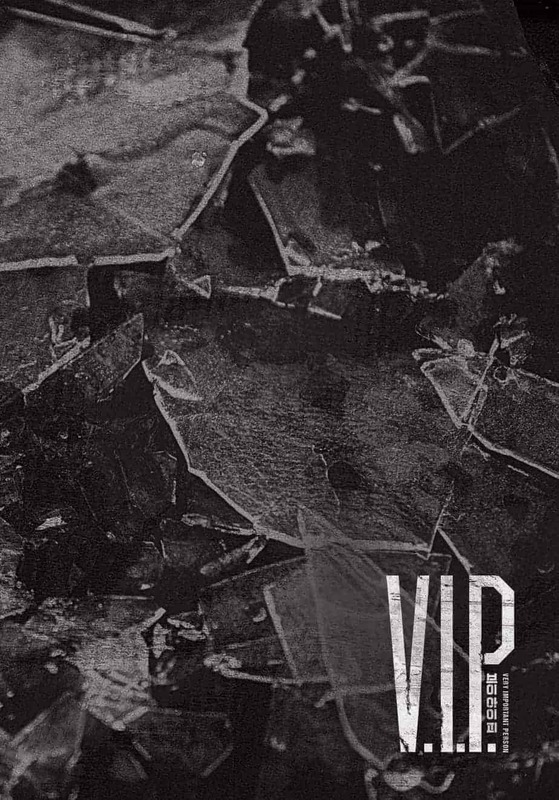 He has 15 days before he is discharged from the military. He begins to investigate a mysterious case and goes up against conspiracy. 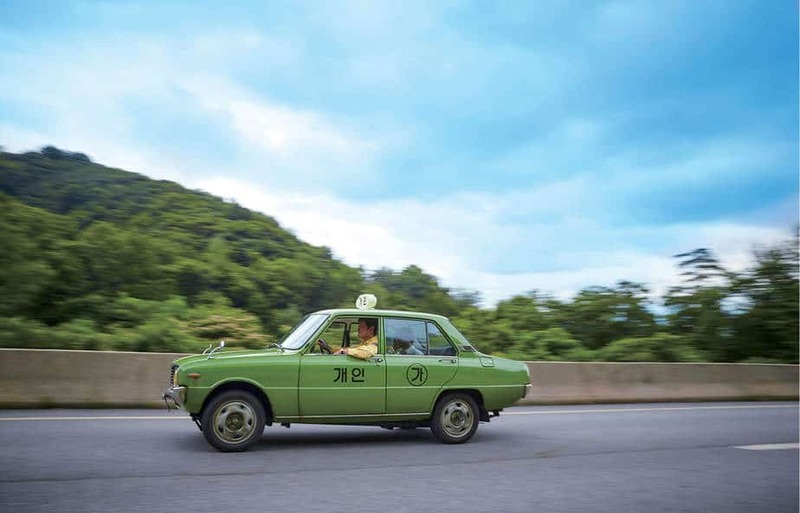 A taxi driver (played by Song Kang-ho) helps a German reporter cover the Gwangju Uprising. In 1636, the Qing dynasty attacks Joseon. 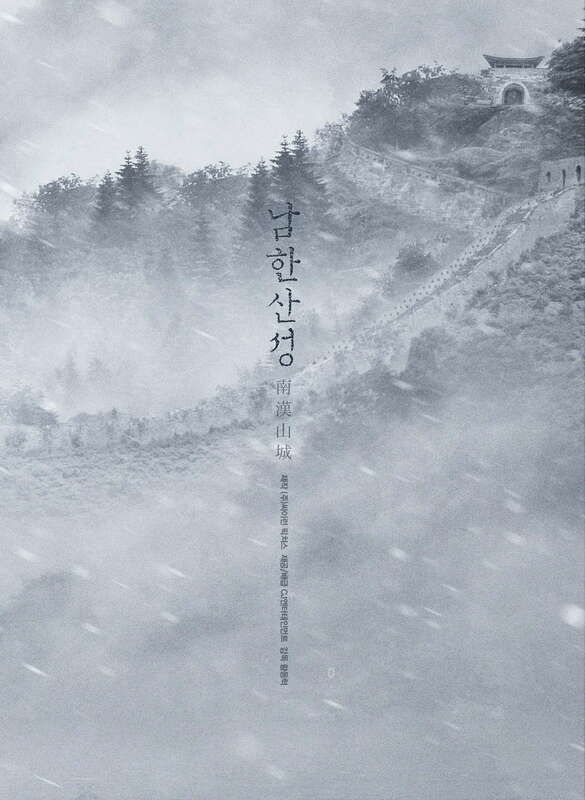 King Injo (played by Park Hae-il) and his retainers, including Choi Myung-kil (Lee Byung-hun) & Kim Sang-hun (Kim Yun-seok), hide in the mountain fortress city of Namhansanseong. They are isolated from the outside. Meanwhile, Choi Myung-kil insists that they enter into negotiations with the Qing dynasty, but Kim Sang-hun proposes that they keep fighting. Following a person’s a death, an angel of death escorts the deceased to the afterworld. There, the deceased person has 7 trials over a period of 49 days. At that time, the angel of death, who are not supposed to get involved in human affairs, unavoidably take part in human affairs. 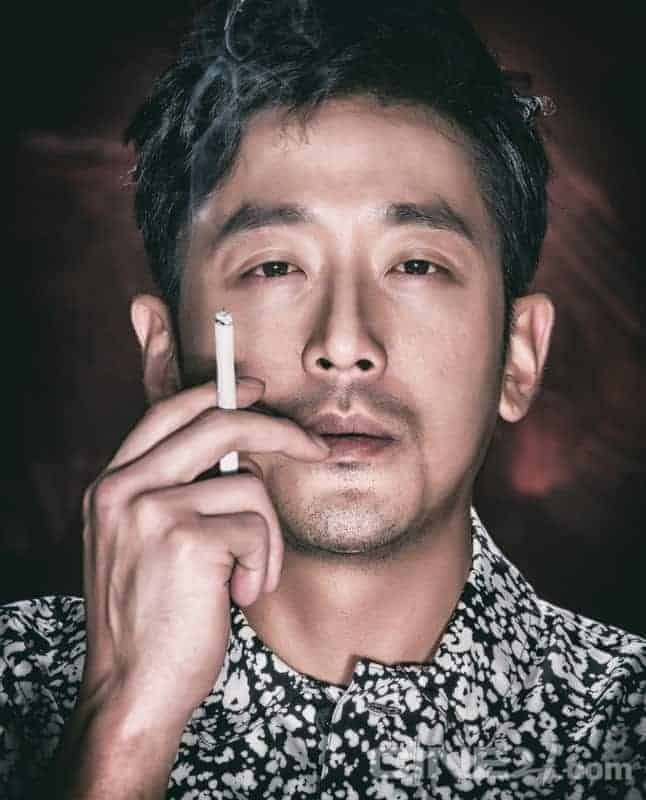 Gang Rim (played by Ha Jung-woo) is the leader of the angel of deaths. He has an affection for humans. Ja Hong receives (Cha Tae-hyun) his trial in the afterlife. Seo-won has gone through a lot as the son of a murderer. He learned that his father was executed. 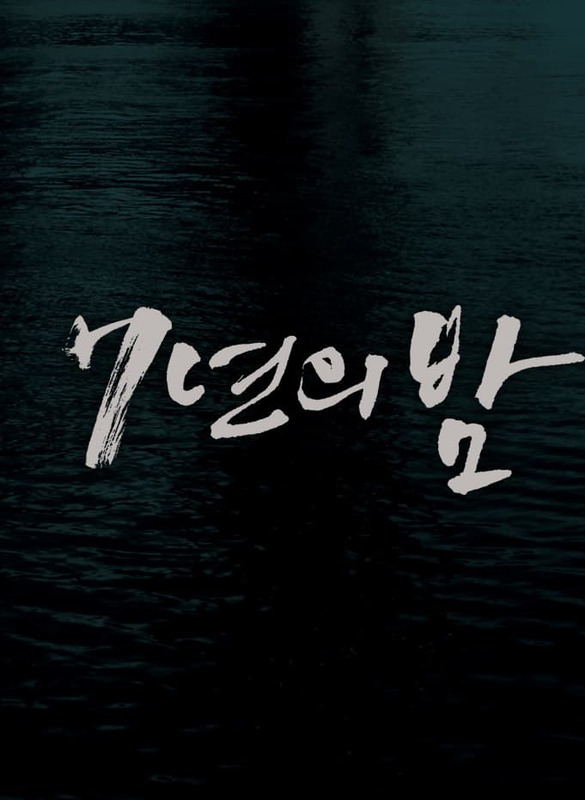 Seven years ago, his drunken father Hyun-soo (played by Ryoo Seung-ryong), working as the leader for a management team at a dam, drives out to Seryeong Village where the dam is located. He hits a girl and throws the girl into the lake. Since then, Hyun-soo goes crazy due to guilt. 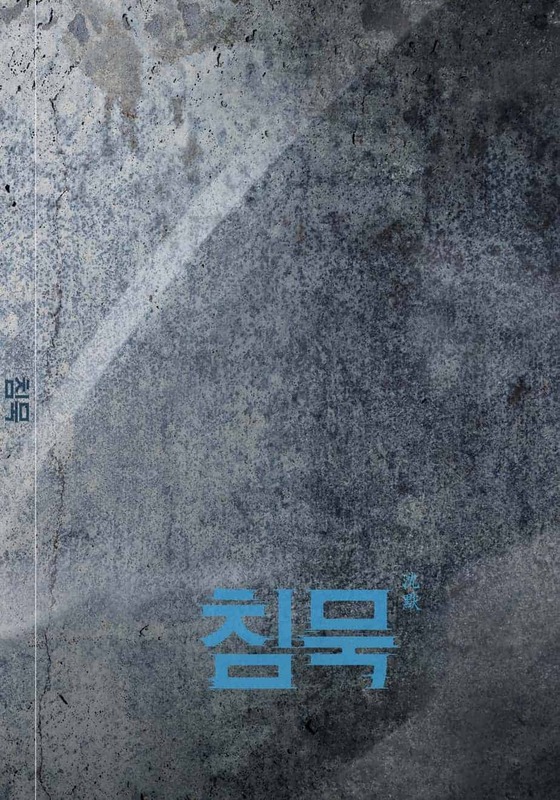 Young-je (Jang Dong-gun) is the dead girl’s father and takes revenge upon Seo-won. 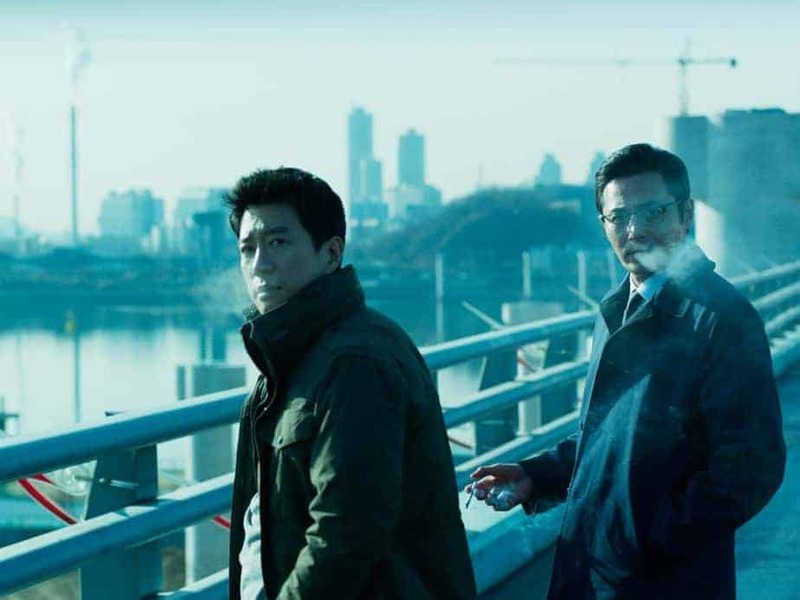 The son (played by Lee Jong-suk) of a high-ranking North Korean official is suspected of committing serial murders around the world. To stop the killer, South Korea, North Korea and Interpol chase after him.